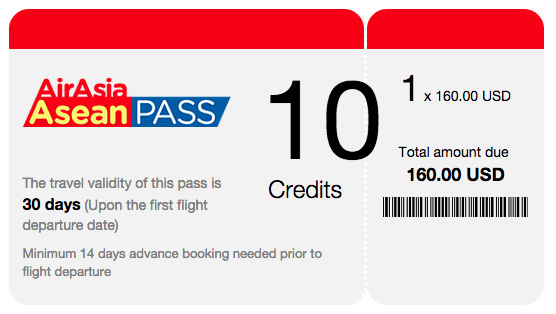 Air Asia ASEAN Pass Travel Completed! Well, I used up my Air Asia travel pass, and it was an amazing adventure (and value for the money). If you haven’t heard yet, Air Asia is offering an amazing promotion right now, similar to JetBlue’s sadly discontinued All You Can Jet pass, which I bought (and loved) in 2012. 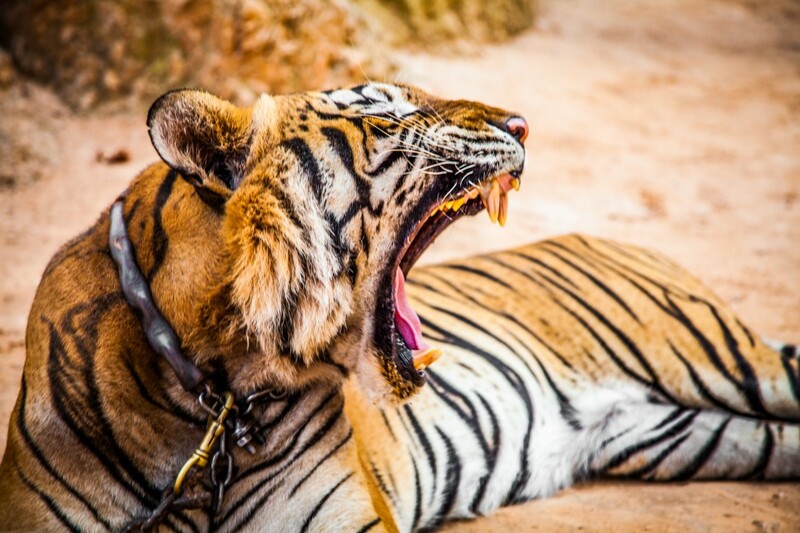 For only $160, travelers are given 10 “flight credits” to any ASEAN country (Malaysia, Indonesia, Singapore, Thailand, Brunei, Cambodia, the Philippines, Laos, Myanmar and Vietnam). Most flights are worth 1 credit (for shorter flights) or 3 credits for the longer flights. If you only book the shorter distance flights, you can book up to 10 flights with this pass. You can purchase the pass here. No telling when it will be discontinued, so snap it up while you can, you have a year to book the travel! Unless you don’t have any time constraints and don’t mind it taking days to get from one place to another, flying is the easiest and most luxurious way to go in SE Asia. Every time I traveled to and from a city overland in SE Asia, I regretted it and wished I had flown. Bangkok to Cambodia overland was particularly bad. Fly that route if you can! For my ASEAN pass itinerary I chose the below route. Not the most inclusive, but I loved it nonetheless. Altogether these flights would have cost me easily double what I paid for the pass. You still have to pay taxes and fees, but they aren’t too bad. The most expensive one was $25, the cheapest was $5. All the flights have to be booked within a 30-day timeframe from the date of the first booked flight. If you’re like me and you want to visit as many countries in SE Asia as possible in one trip, this is hands down the way to go. Stay tuned on the new deals page and the facebook page for regularly updated fare sales and promotions like this one, and stay tuned for the individual location blogs on each place I visited for photos, stories, tips and itinerary advice!